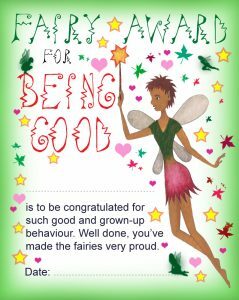 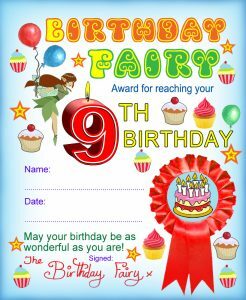 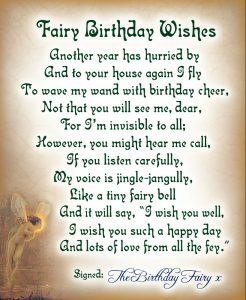 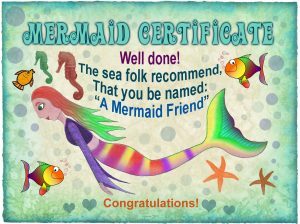 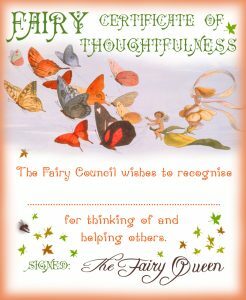 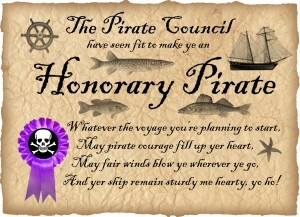 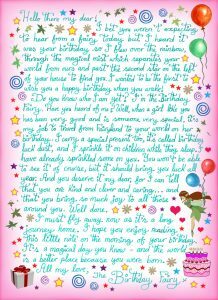 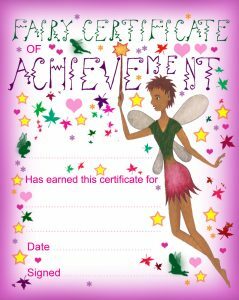 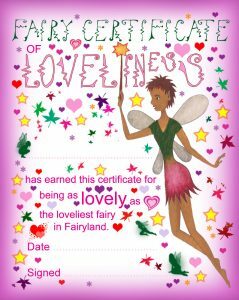 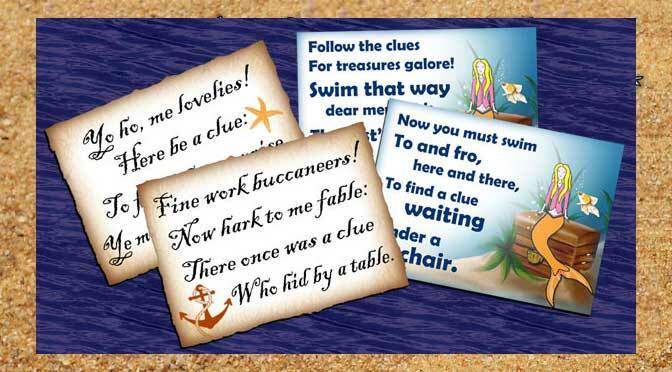 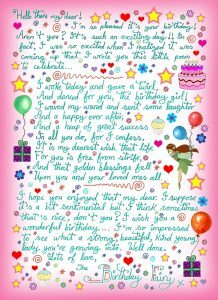 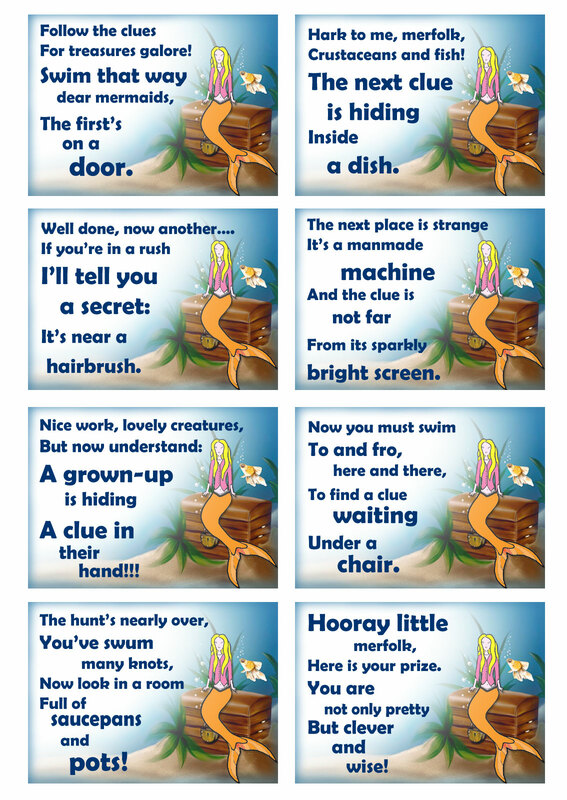 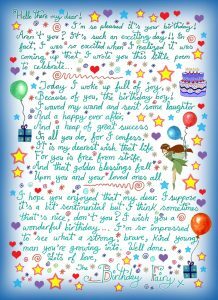 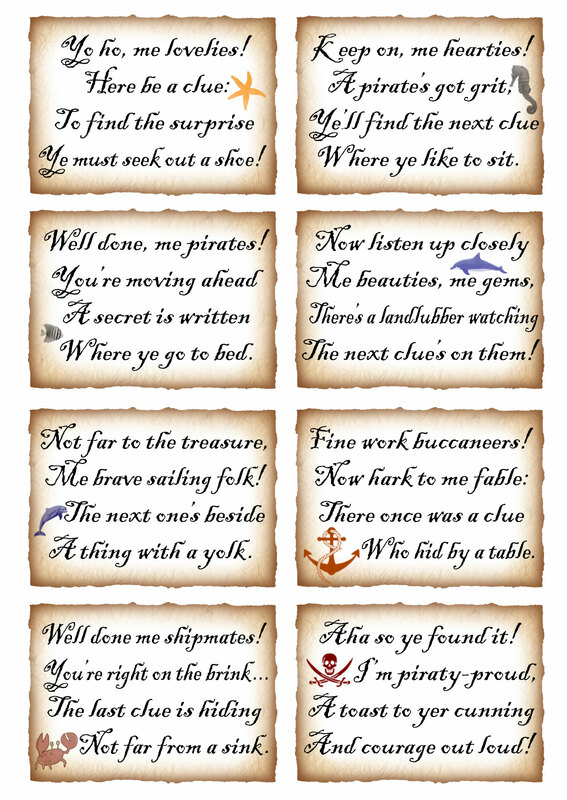 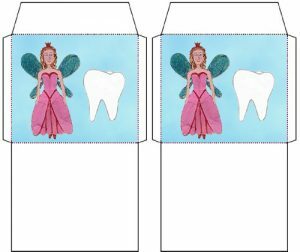 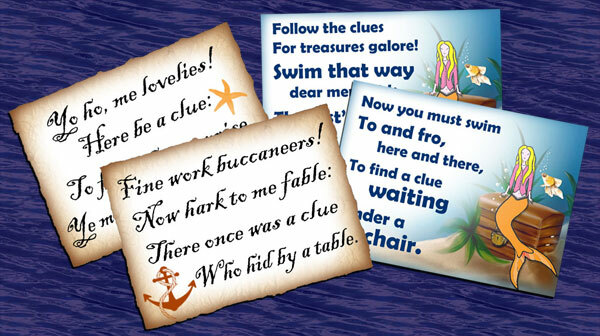 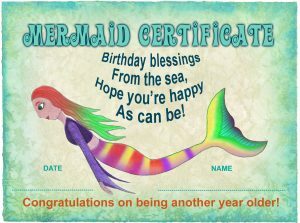 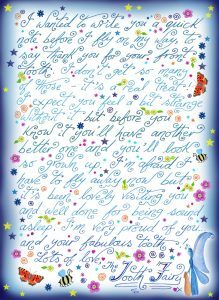 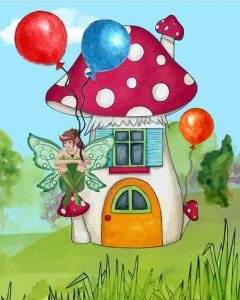 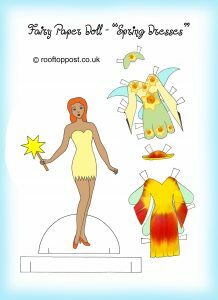 Whenever the Birthday Fairy sends us useful printables or tells us magical news, we try to include it on our site. 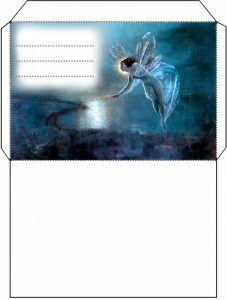 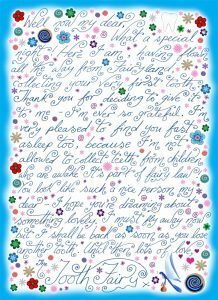 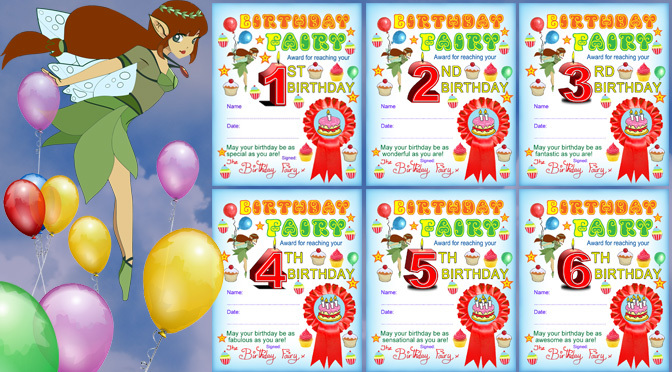 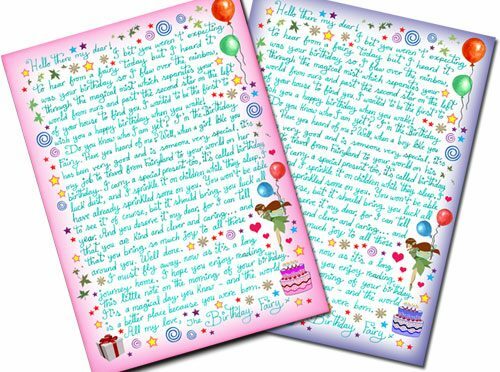 Our most popular Birthday Fairy resource is her notes. 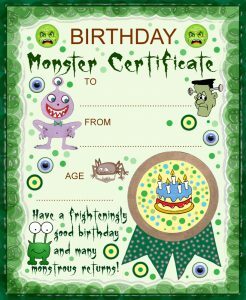 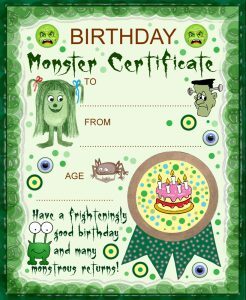 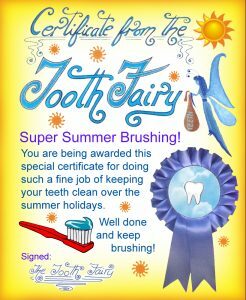 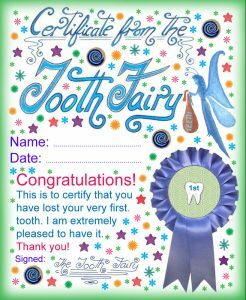 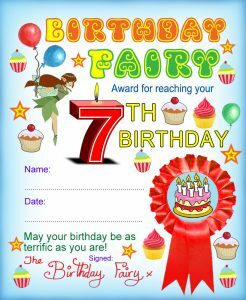 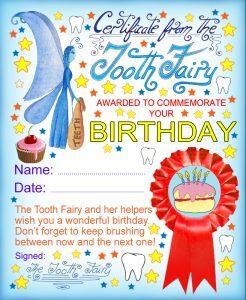 They’re meant for parents to print out for their children, in the hope of saving a bit of time and increasing the birthday magic! 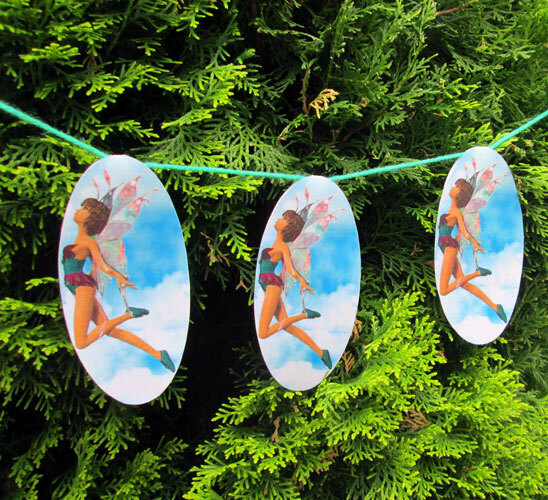 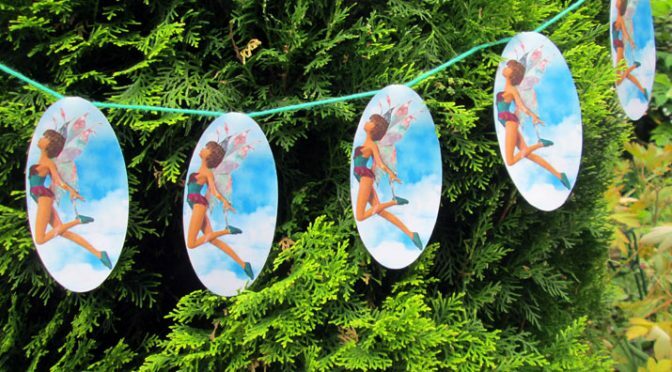 The Birthday Fairy is a relatively new entry on the fairy stage… but becoming ever more popular. 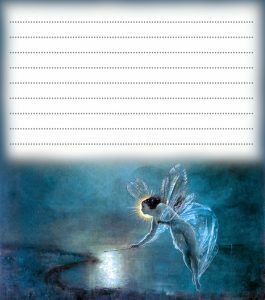 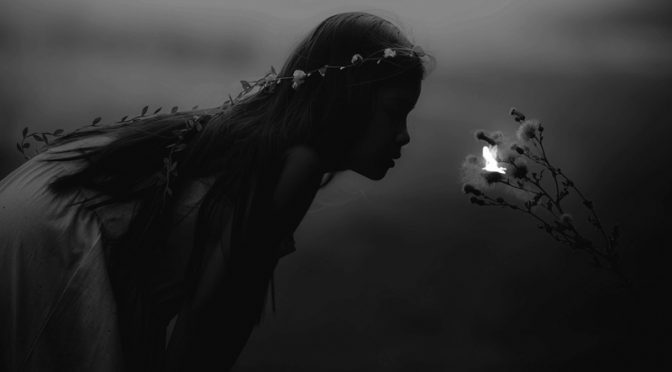 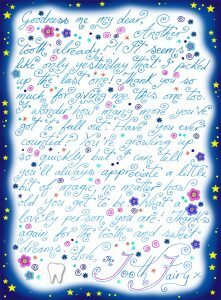 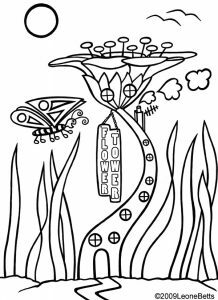 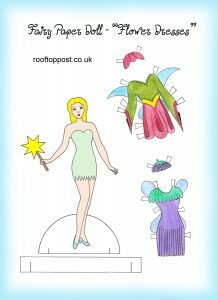 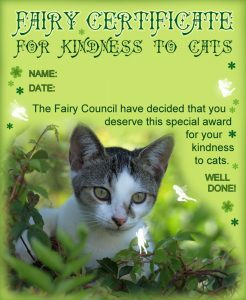 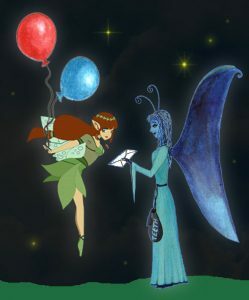 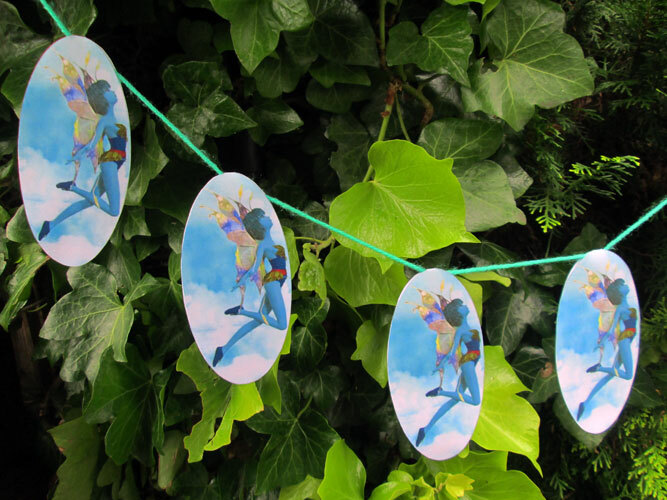 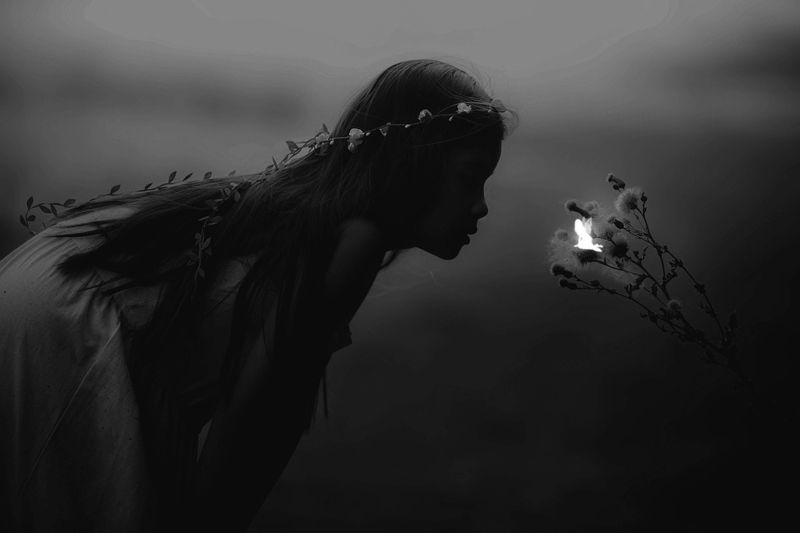 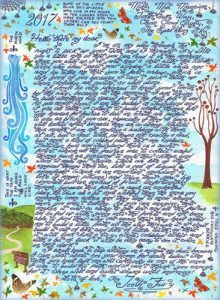 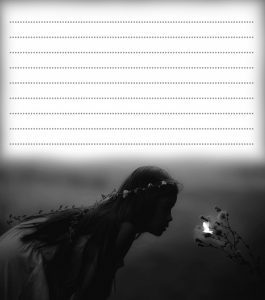 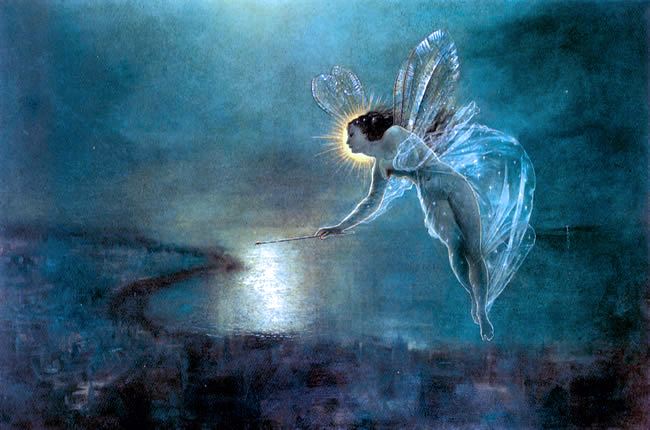 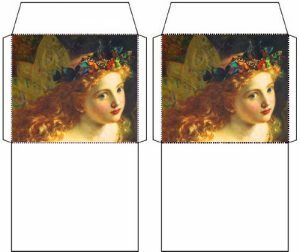 She seems to appeal to girls more than boys but we’ve never thought boys should miss out on fairies unless they want to, so here at Rooftop Post, we include letters for both.